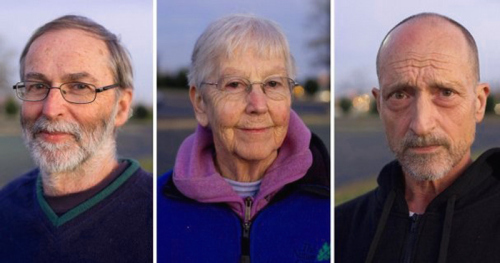 ← Pardon Gregory Boertje-Obed, Sister Megan Rice, and Michael Walli. Stated that he was offended by the fact that the Nazi regime had a legal right to exist and that either by silence or overt support Catholics consented to it. Stated that he acted in accordance with Jesus. Jesus’ declaration, “Blessed are the peacemakers,” was a call to action.